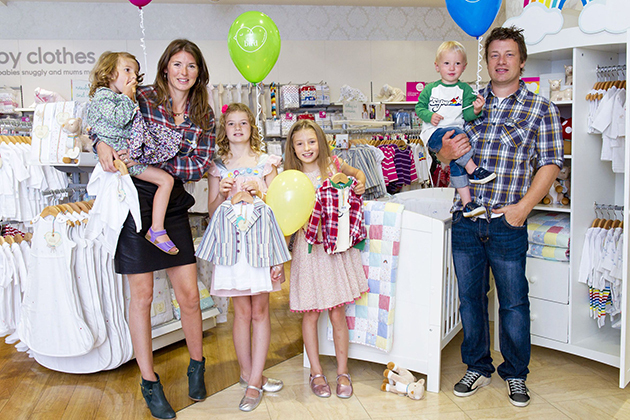 HomeWomenJamie Oliver reveals wife Jools once accused him of having an affair – and youll never guess why! Jamie Oliver reveals wife Jools once accused him of having an affair – and youll never guess why! 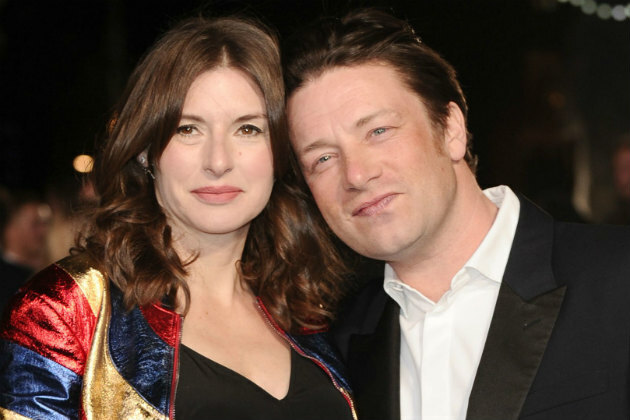 He might have been married for 18 years, but Jamie Oliver has now revealed something very surprising about his relationship with wife Jools. The couple are one of the most solid couples in showbiz and now have five children together – but TV chef Jamie recently confessed that his teenage sweetheart once suspected him of cheating. While writing one of his 25 famous cookbooks, apparently Jools became suspicious of her hubby after he kept disappearing and arriving home with stains on his knees. But far from getting frisky in the grass, the marks were actually from something far less incriminating. Speaking to Closer magazine, 43-year-old Jamie explained, “My missus accused me of having an affair once, because I kept disappearing and coming back with green on my knees. Jamie and Jools started dating when they were just 17-years-old and went on to marry in a lavish ceremony in Essex back in 2000. The pair have since welcomed five beautiful children – Poppy, 16, Daisy, 15, Petal, nine, Buddy, seven, and River, who turned two on Tuesday. The Naked Chef has also opened up about his large family, admitting sometimes it can be a little overwhelming. He told Closer, “If its ever peaceful, and it sometimes is – like one day in seven – Ill look at Jools and shell look at me and its lovely because we all love each other and were all eating. Meanwhile, the loved-up pair celebrated their 18th wedding anniversary last month and both took to social media with some adorable tributes to one another. The post Jamie Oliver reveals wife Jools once accused him of having an affair – and youll never guess why! appeared first on Woman Magazine.